Chappell's have lowered their V.A.T rates to 15% as of the 1st December 2008 in line with the Chancellor's new rate. We are the South East's leading residential and business removals company, moving household and office furniture all over the UK, 24 hours a day 7 days a week. Chappell's Removals has over 30 years of UK removals experience to bring to your service along with very high UK removals expertise. Overseas relocation is second nature to us. We will help you plan your international relocation and support you all the way. If you only need to send a small amount of furniture or large items abroad we may also be able to help. As we have a strong presence in Europe and other worldwide destinations we may be able to deliver your items for you. 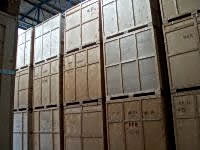 Our self storage facilities allow you to store items, large or small for short or long term periods. We offer secure heated storage in our facilities at our head office location. Our flexible self storage services provide you the opportunity to add to or remove from your stored belongings at times that are convenient to you. We provide a worldwide shipping service which is guaranteed to deliver your consignment safely and on schedule. We also provide secure containers of varying formats to ensure we are able to accommodate your most precious artefacts. 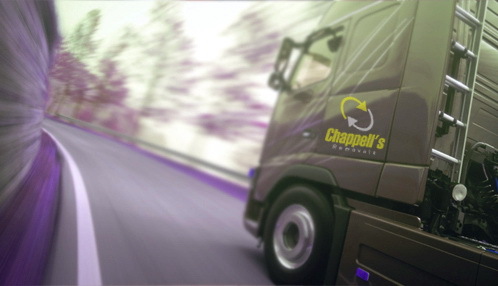 Chappell's Shipping Services deliver door to door or to the nearest port.